Join us for an exclusive night at the Manor at the most magical time of year! Start your evening with a glass of Rothschild Champagne accompanied with canapés in our atmospheric wine cellars followed by an exclusive guided tour of the House decorated for Christmas. 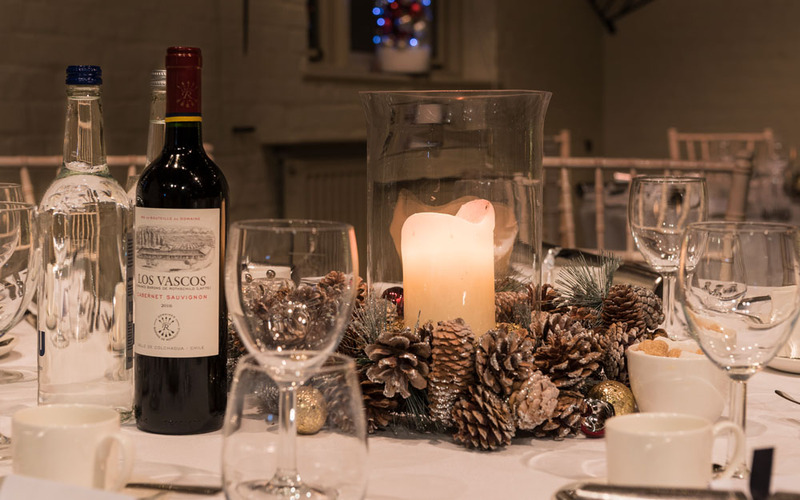 Finish with a four-course menu in the Manor Restaurant with wine to accompany each course.